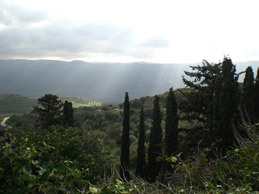 We are delighted to offer to anyone interested in living a unique experience, the opportunity of renting any of our properties for the period of time they wish. 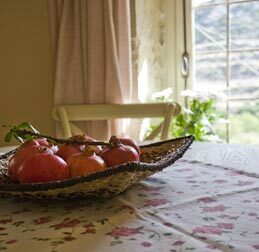 The properties are fully equipped, from pillows and linen to cutlery and even olive oil! All you need to bring is your suitcase!